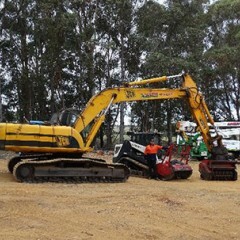 Starting in the industry at 20 years old Brad has run several trees companies, Aardvark Tree Services in the Metro area for 9 years before moving to Dongara to start up as Dongara Tree Services in 2016 Brad sold the Dongara business and moved to Albany where he acquired Acorn Trees and Stumps. Cert III in Arboriculture with 8 years in the industry Reece is an experienced climber. 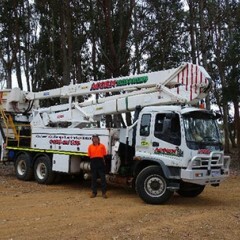 Climbing to dizzy heights when the cherry picker has run out of reach.